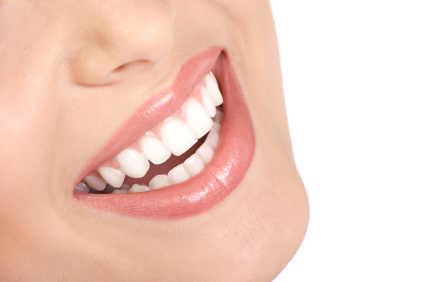 We all know that you only get one chance to make a first impression, and what better way to make you stand out than with a dazzling white smile. Job interview, first date; whatever the situation, a brilliant smile can only help you out. Here are some more facts about the quick, easy, and affordable teeth whitening procedure. 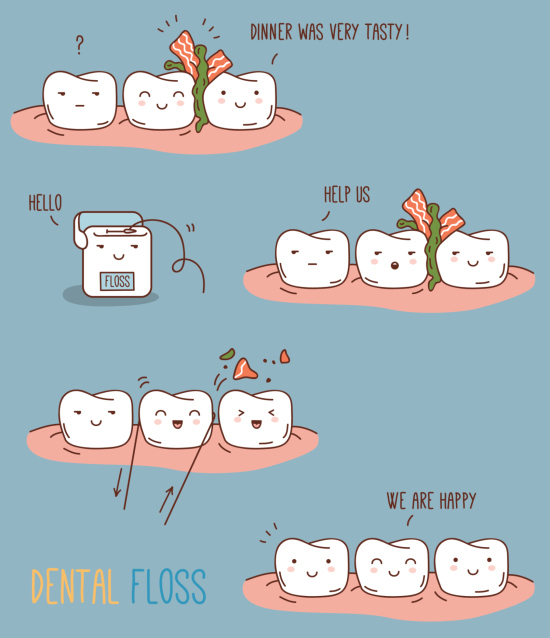 Flossing helps to relieve the pressure food can put on your teeth and helps to remove bacteria! We have been told from day one to brush our teeth, floss, and to use mouthwash. But according to a 2013 survey by the American Dental Association, 18.5 percent of Americans do not floss and 31 percent floss less than daily. 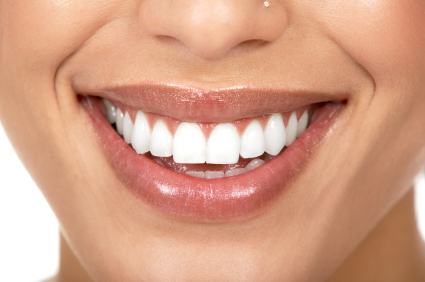 If you are among these Americans that do not floss regularly, it could mean trouble. 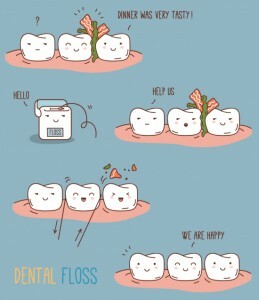 So why should you floss daily? Well, let’s check out some of the benefits of flossing as well as some types of floss available. 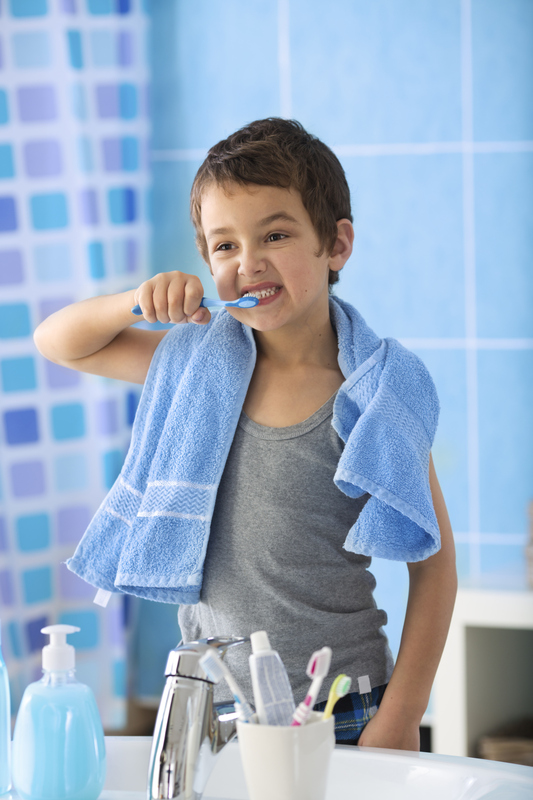 Your smile can be greatly beautified by following simple rules of hygiene between cleanings.